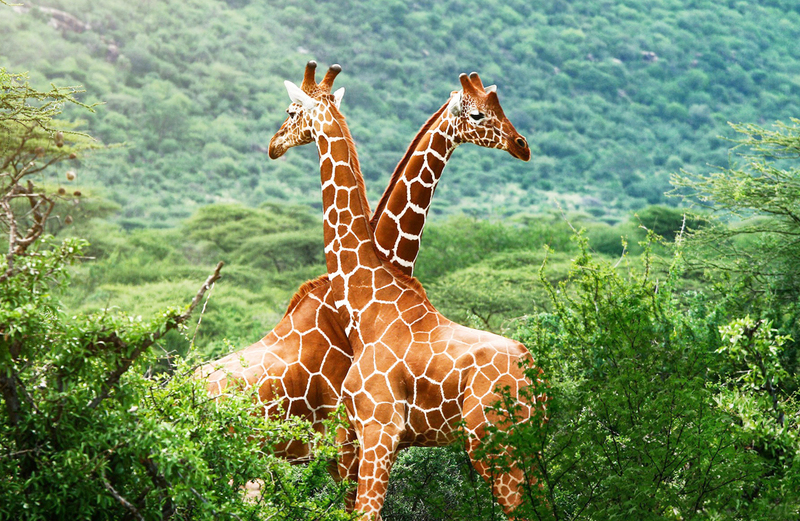 Sariska Tiger Reserve is well nestled in the Aravali Hills covering 800 sq km area divided into the grasslands, dry deciduous forests, sheer cliffs and rocky landscape. 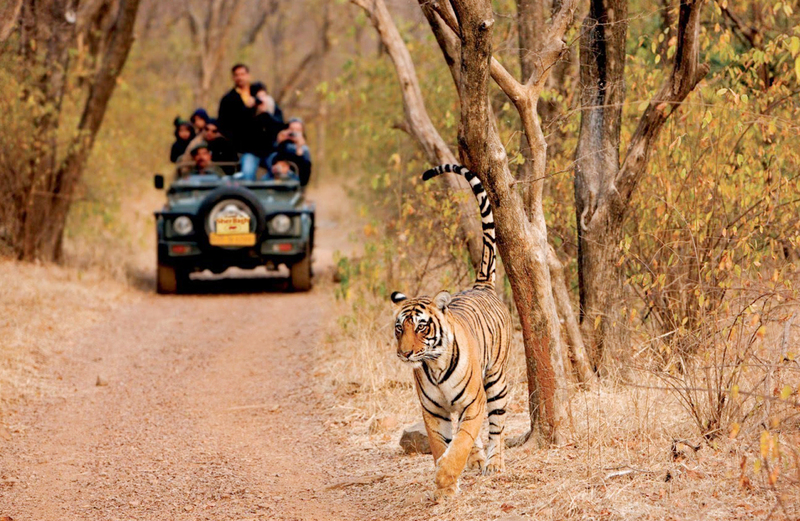 Sariska, is one of the most visited national parks in the country, famous for the Bengal tiger. Earlier a hunting ground for the royal family of Rajasthan, Sariska is home to many architectural monuments of historical importance. Located in the Aravalli hills in the district of Alwar, in Rajasthan, Sariska's dwindling tiger population was a matter of great concern in 2004 – 2005. 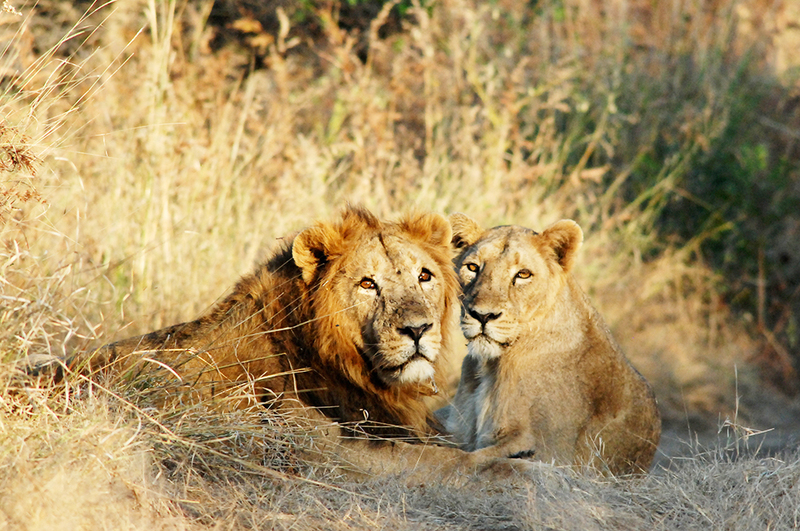 Sariska, a popular tourist destination in Rajasthan, is mainly known for its tiger reserve. It is a great weekend getaway from Delhi. 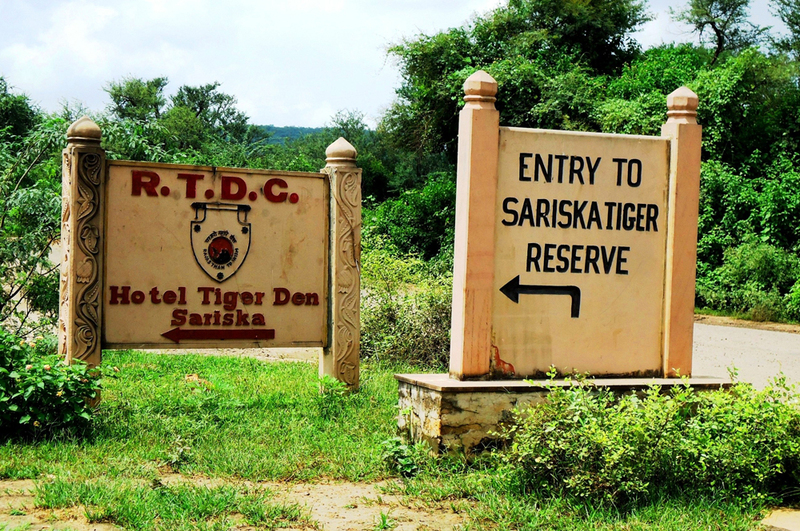 Sariska town is 110 km from Jaipur. 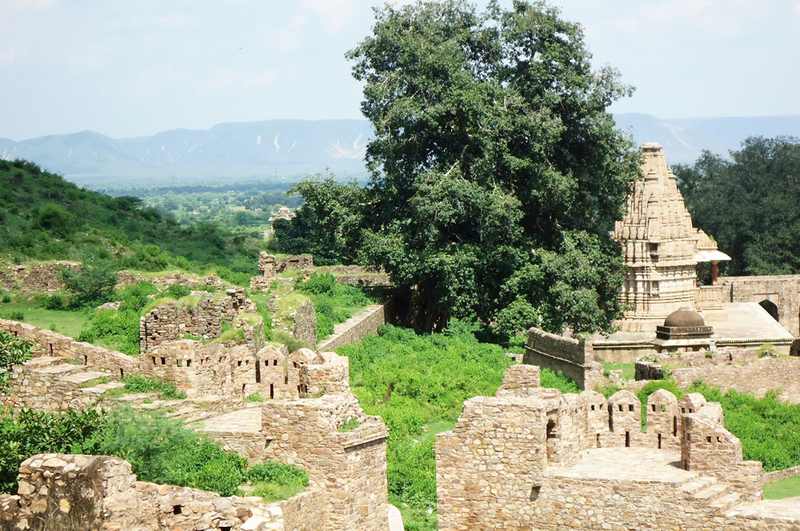 Sariska has varied topography that includes grasslands, dry deciduous forests, cliffs and rocky landscape. The Aravalli mountain ranges surround the park which is covered with thick forests. By Air :There are no regular flights from other major cities of the country to Sariska. Sanganeer Airport is the nearest airport. 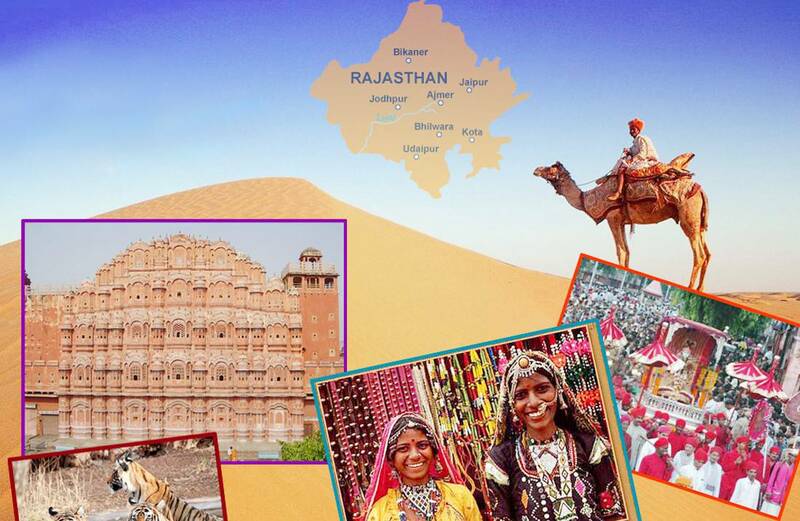 By Road :: Instead of Sariska you can a get a bus to Alwar on regular basis. By Rail :Sariska does not have an train station.Alwar railway station is the nearest railway station. 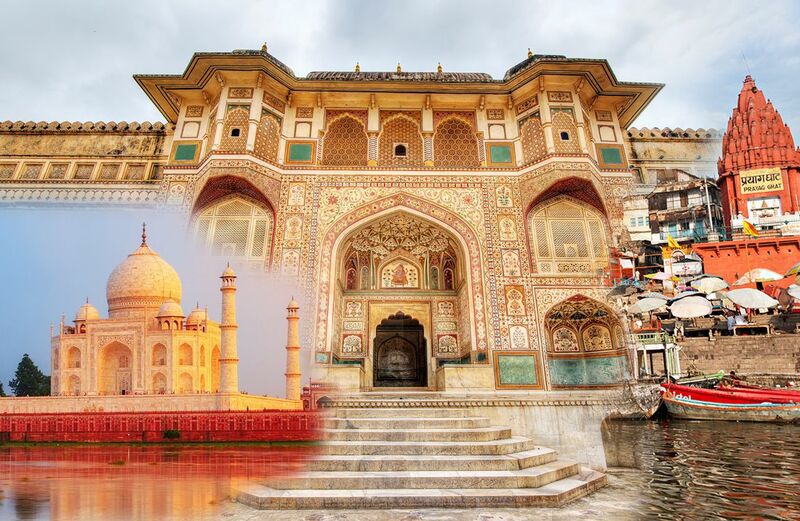 Tourist Attractions Sariska Tiger Reserve, Bhangarh Fort, etc.